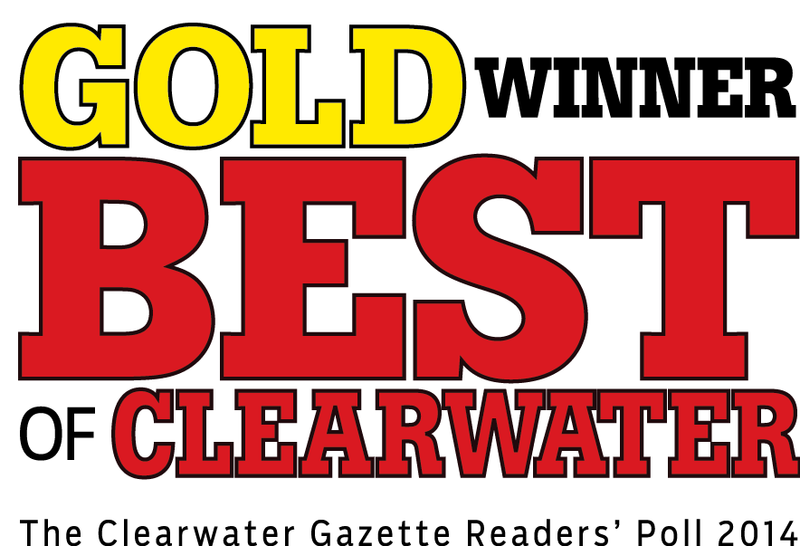 #1 BEST REALTOR in Clearwater for 2014! 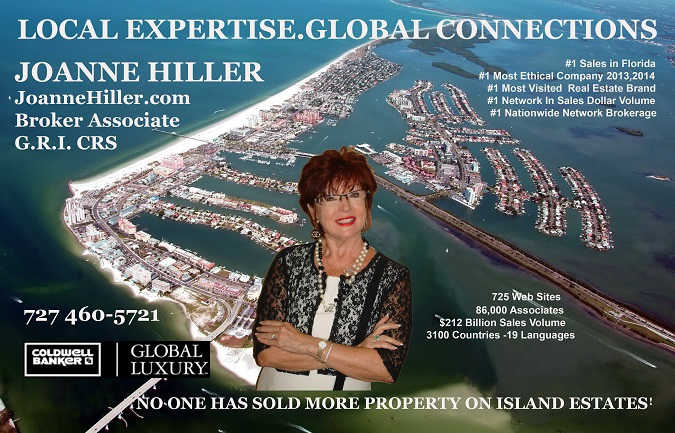 Joanne Hiller was, for 36 years the President and Owner of Island Estates Realty located on Florida’s Gulf Coast which was recently acquired by Coldwell Banker Residential Estate. In Clearwater Beach/Island Estates home values range from $500,000 to $Multi-million. 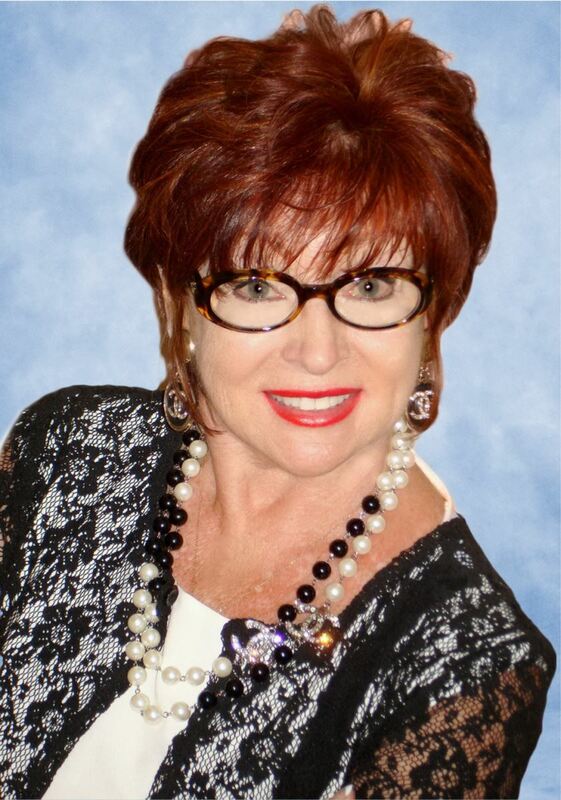 Joanne Hiller is one of the area’s most recognized names in the real estate industry for over 36 years. She is known as a true professional and was even recognized as a Business Woman of the Millennium in 2000. Joanne is consistently a top producer with over $600 million career sales. She has sold many of the area’s fine estates, including the largest residential sale on the West Coast the famous “Century Oaks” which she has sold twice in 1986 and 1991. She has a degree in Business, earned the GRI Designation (Graduate of Realtor’s Institute), CRS Certified Residential Specialist Designation. 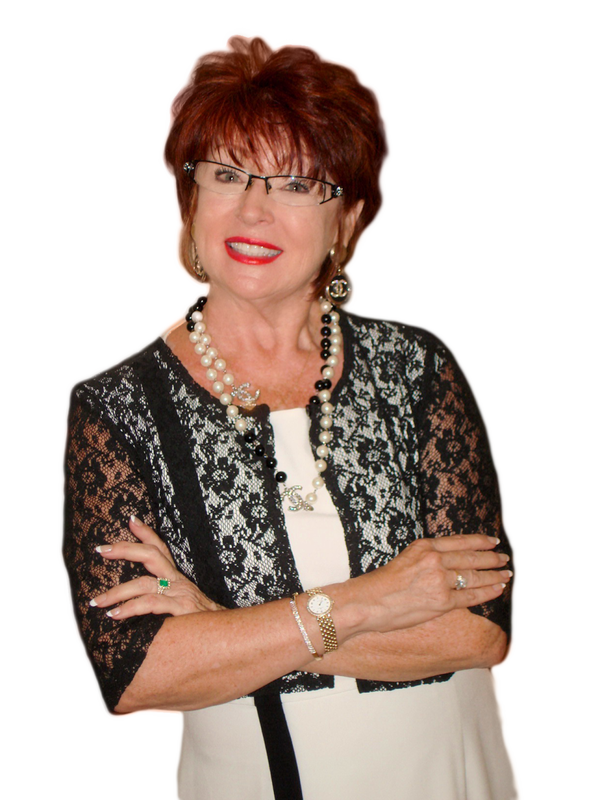 Joanne is a past member of NAFE (National Association of Female Executives), Clearwater Beach Chamber of Commerce, Prestigious Member of the Chairman’s Group and Founder’s Circle. As a member of ERC (Employee Relocation Council) Joanne has located top executives to Clearwater Beach from around the world. Joanne touts no magic formula to success, but states, “There is no substitute for hard work and good communication, coupled with product knowledge, integrity and sincerity”. "I would like to introduce myself and offer you my wealth of knowledge and expertise, now combined with Global Connections to assist you in all your real estate needs." 1. Unmatched Sales Record - No one has sold more property on Island Estates! Over $600 million in sales. Established at 110 Island Way in 1969. 2. Performance – I perform at a higher level because my specialized service is tailored to the area and clients I know so well. You will receive the Service of an Expert, service you deserve from True Professionals. 3. Marketing Beyond Your Expectations - I sell your property faster with our innovative marketing campaign! Each property reaches 16 Million buyers daily via 725 web sites. Direct mail Marketing Brochures, Flyers and Glossy Postcards reach thousands of buyers. 4. Internet Marketing - I have a powerful internet footprint offering you a NEW Cutting Edge Design, 725 websites and Global exposure. 5. Staging – We offer In-House Home Staging to prepare your home for a fast sale! 6. Reputation above all others – I have an excellent community reputation and industry reputation which provides broker networking avenues so vital to success. 7. My pledge to you – My many years of experience, wealth of knowledge and negotiating skills will result in a successful conclusion to all transactions.